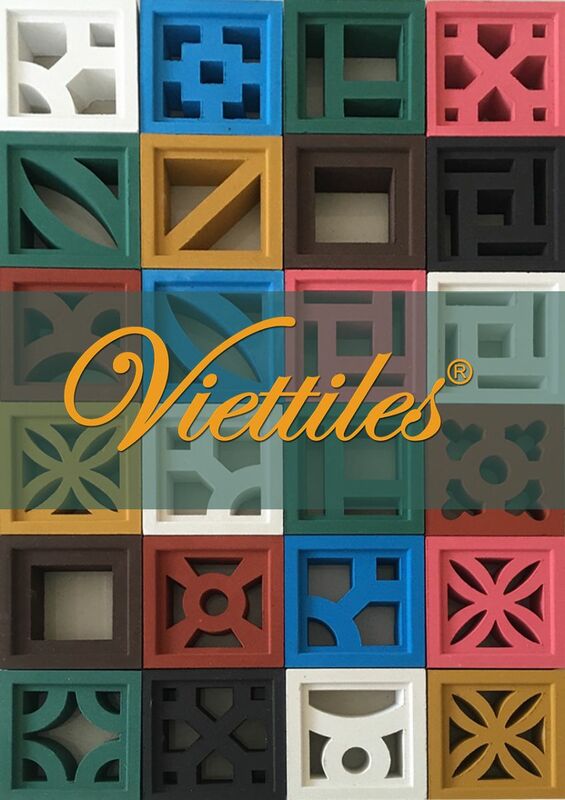 Total quantity of tile you need is: Pieces. 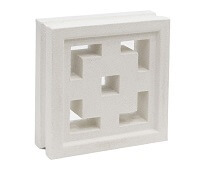 Cement tile is a handmade product, which is taylor made on every specific order. 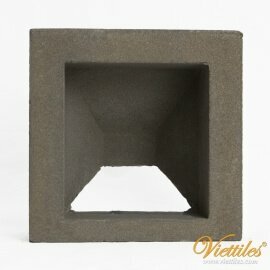 Therefore, we recommend that you should to place order more than quantity of your need about 3 % - 5%. 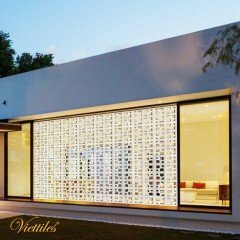 This is just our suggestion and we won't take any responsibility related to short of quantity or any related claim/complains. 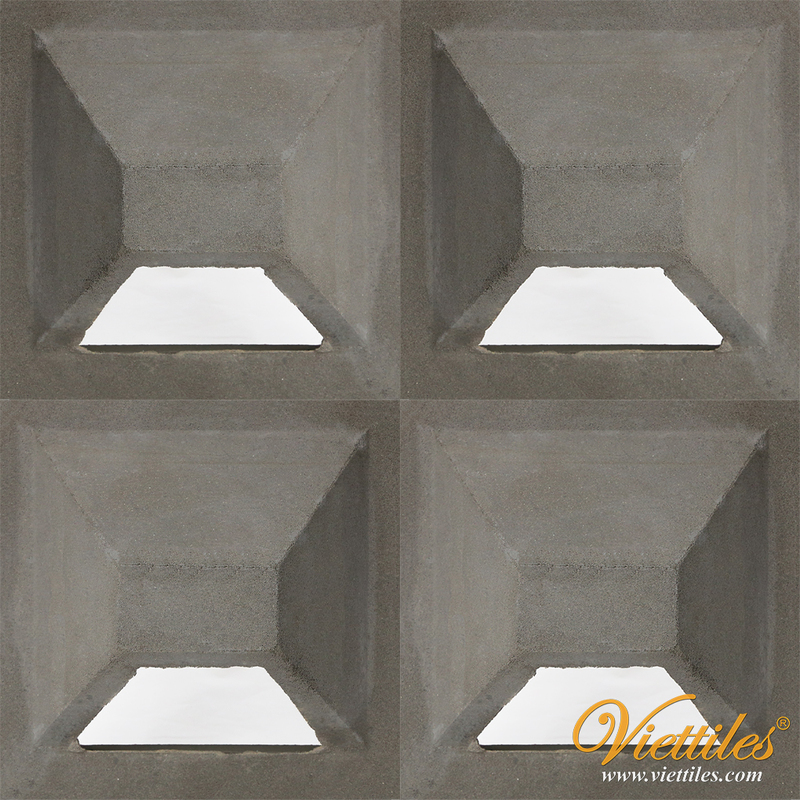 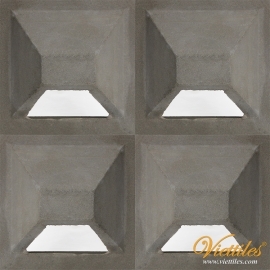 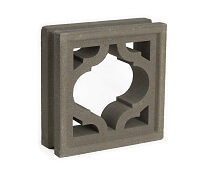 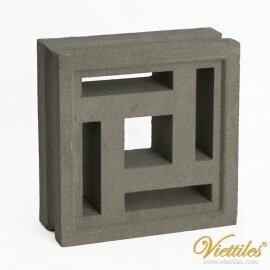 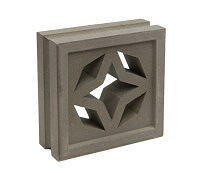 Whether they are called breezeblocks, screen blocks, cinder blocks, textile blocks, the hollow concrete block has long been a popular construction material for both architecture and landscape. 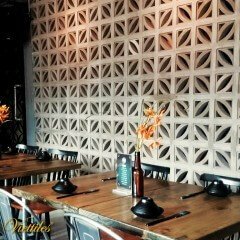 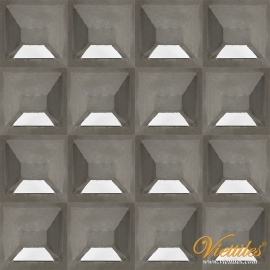 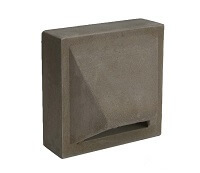 Finishes and designs for decorative concrete block walls are limited only by imagination and availability of products. 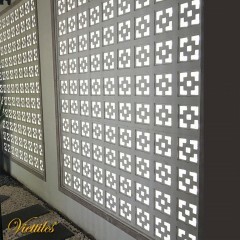 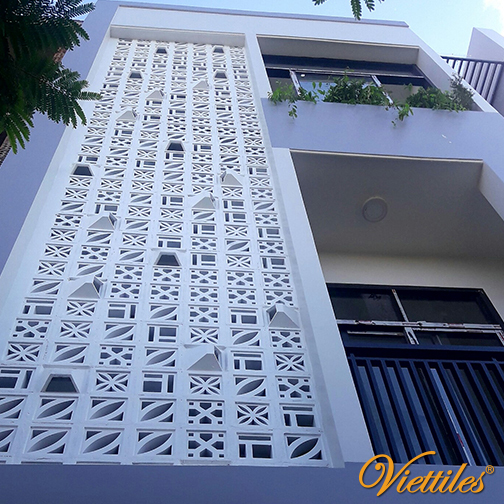 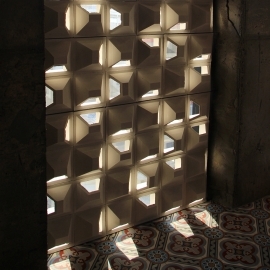 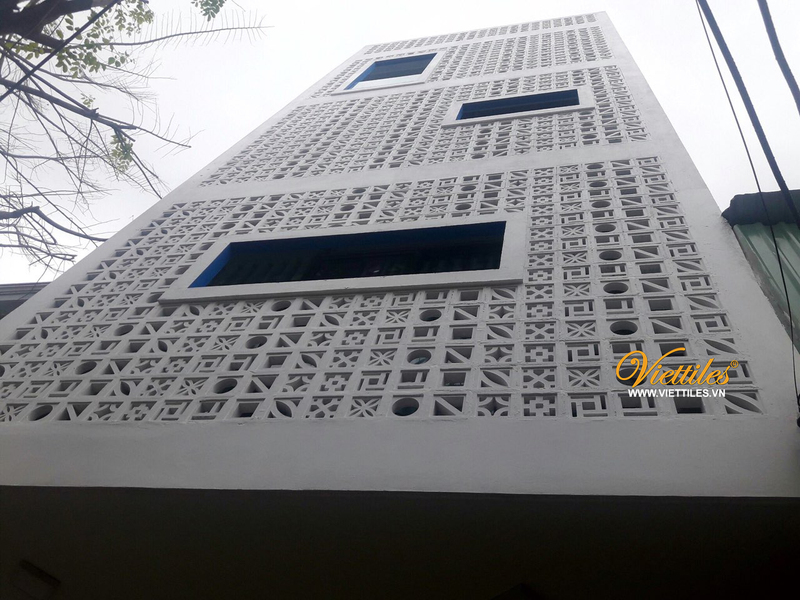 The repetitive pattern of a breezeblock wall creates a garden screen that is a decorative point of interest and an offset to the solid structure of the house. 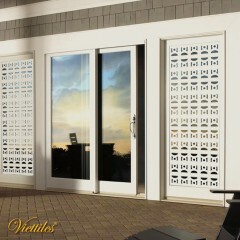 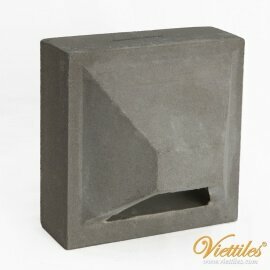 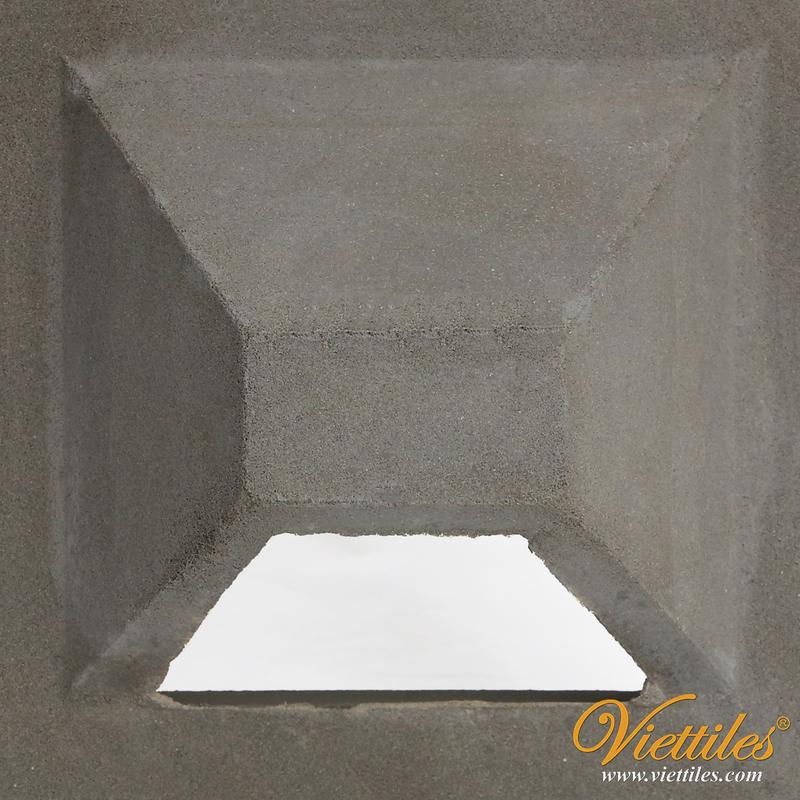 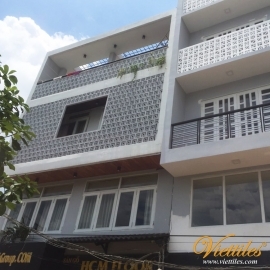 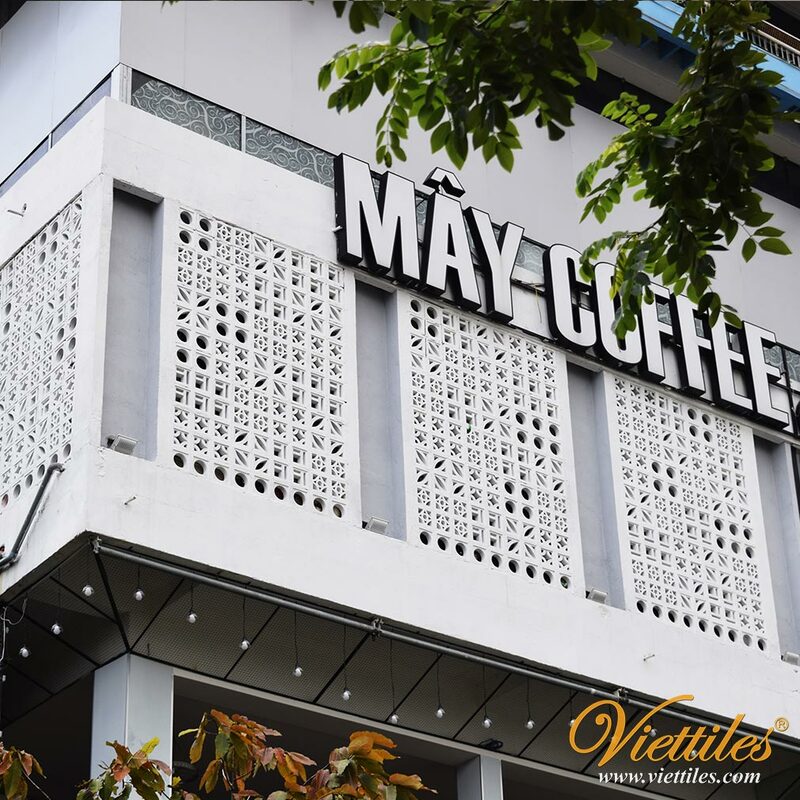 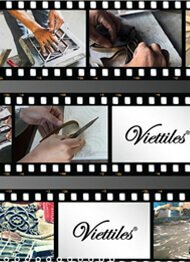 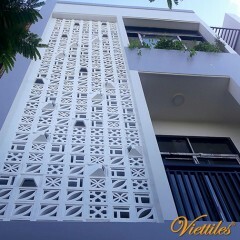 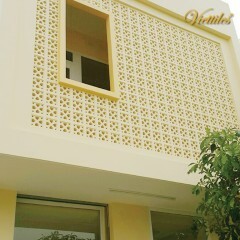 Viettiles are always trying to create beautiful products with premium quality. 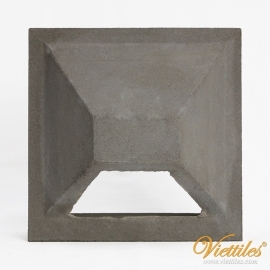 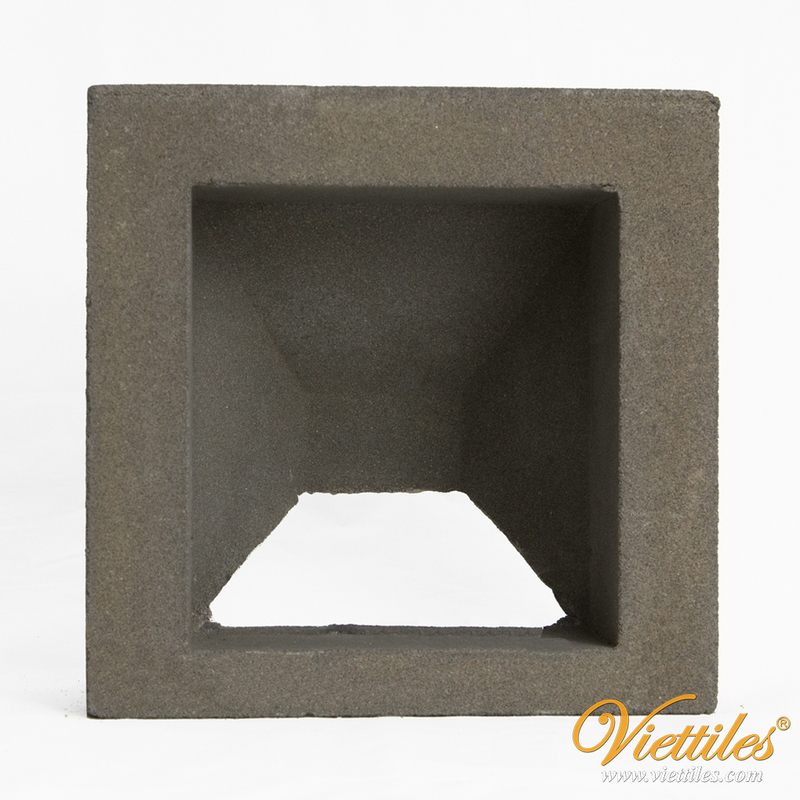 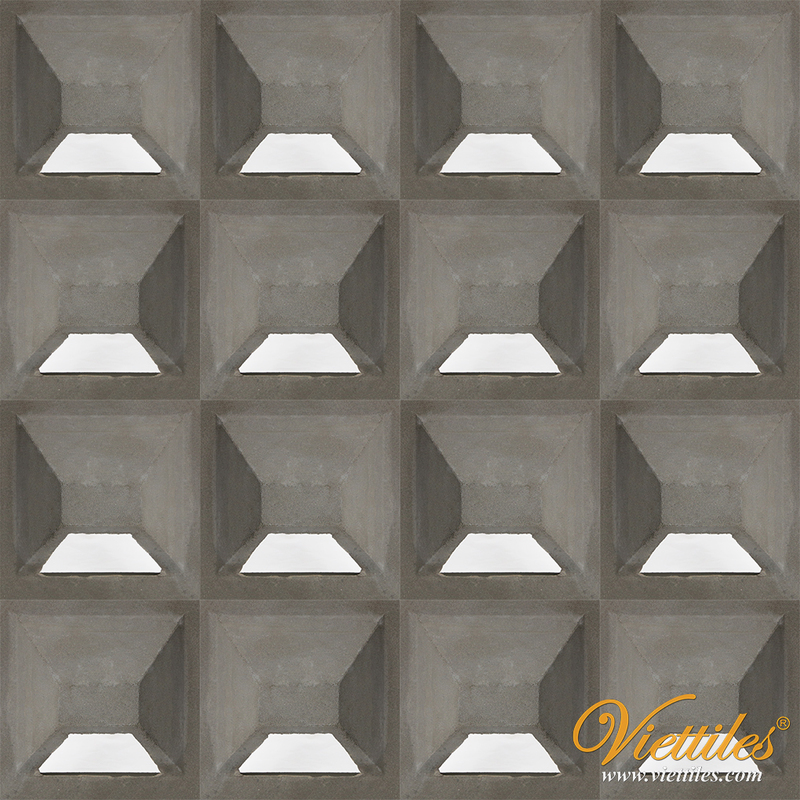 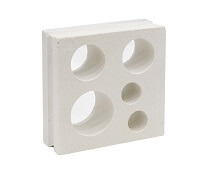 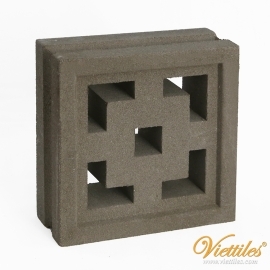 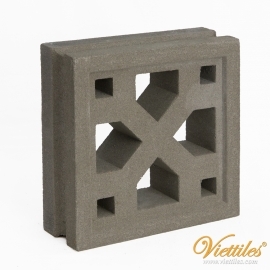 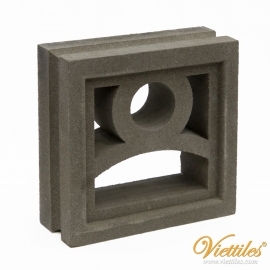 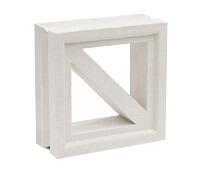 We added more features to our breeze cement block to help to increase the strength of your construction. 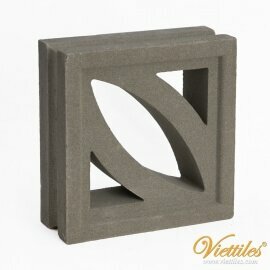 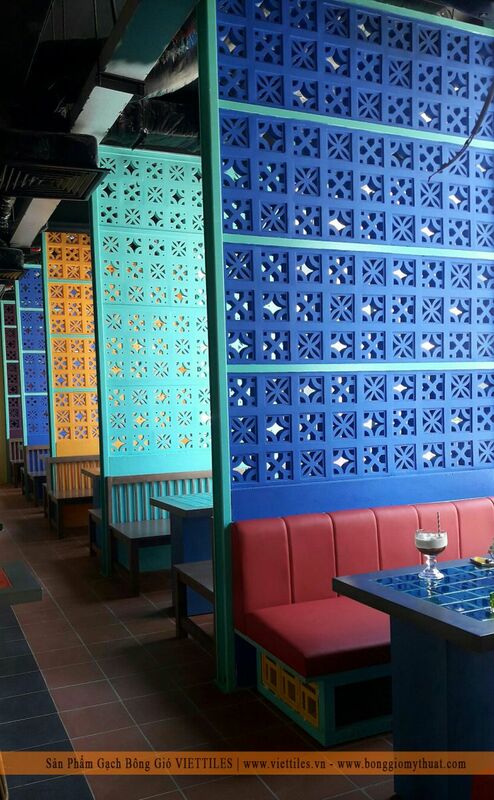 With many standard colors, you can creative your own design for your sweet and green projects.